I was pleasantly surprised to see a passionate TC talk about teaming up with IBM and calling it “a perfect marriage” He stated, the two giants had no conflict of interest in their endeavors and would complement each other by tag-teaming their technology businesses. Now we all know Apple consider themselves as a product-company, changing people’s personal lives. 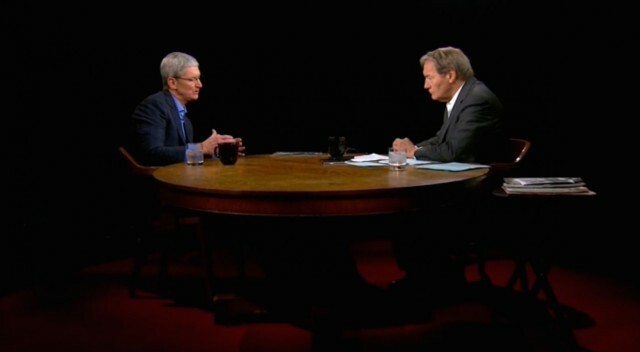 For TC the Partnership with IBM will mainly be more of a significant way to change the way Apple’s customers are working now, which immediately makes me wonder in what way will they merge? 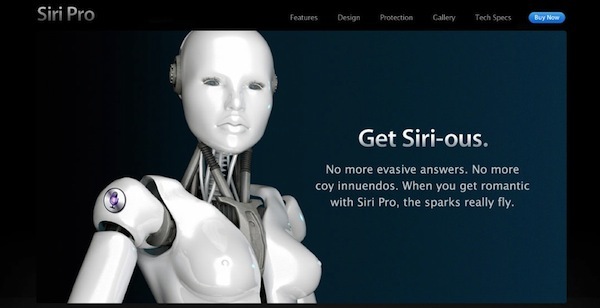 The first thing that comes to my mind was of Siri (Apple) merging with Watson (IBM). IBM announced, whilst opening their Manhattan office last week, that helping out their mobile carriers in the US could suggest that Watson and Siri will be getting nice and cozy real soon. Although Watson is more like ‘Mr Know it all’ and maybe not so great at executing complicated tasks, Watson Analytics might encapsulate it all, but at what point will Siri be of significance? It would be an interesting thing to watch, these two disagreeing on something in the verbal arena, Mr. Know It All vs. Mrs P.A. I doubt if Siri is a serious contender at this point. IBM created many different services within it. Watson Analytic’s system called “the debater” most definitely will be ready to construct some interesting arguments for Siri. Of course it’s inevitable that IBM is looking for ways of how Watson can be lucrative. In this quest they could obviously end up making the software helpful in the workplace for enterprises, through cognitive commerce and even meaningful in the field of medical research. IBM’s investment this last January of one billion dollar in their ‘Siri on steroids’ definitely backed that up. Watson Analytics is designed to serve all people in business from CEO’s to the Marketing strategy department, generate ideas and offer options through cognitive computing. 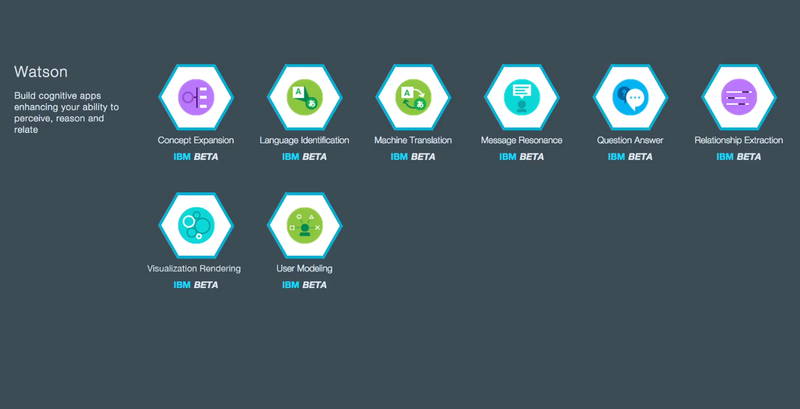 Hopefully the first version of Watson analytics will be tested in November 2014 as a service, offered from the cloud in different models, free and premium. I guess the payment structure will depend a lot on the form of relationship it has with the customer. I get truly excited about the idea though, imagine Mr. Know It All and Mrs. PA dissolving into this one superdoopa virtual brain. 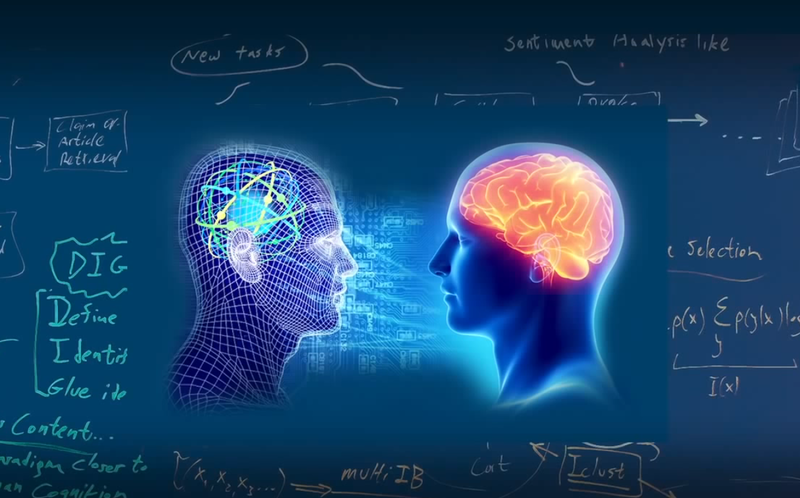 I wish I could be a fly on the wall when the heads of developing teams meet and discuss the possibilities of merging the two artificial intelligence software programs. Although I don’t have a software background to judge if these two programs are structured in a way that will allow them to merge, it does seem that IBM’s aim might initially be finding other partners instead of merging Siri, but should they merge, it would be mind blowing. Here at Novealthy at least we can’t wait to meet our first AIPA (Artificial Intelligent Personal assistant)in Hearables or Wearables. Tags: "Mano ten Napel" "Mr. Know it All" "Personal Assistant" "Tim Cook" AI Apple Artificial Intelligence" Cognitive Computing Hearables IBM Novealthy Technology Watson WatsonAnalytics Wearable Technology wearables.